Cantico performs during the Thanksgiving pep rally on Nov. 22. The student-run group has formed a close community. Clad in black with pops of red and blue, the members of the Cantico dance group beat powerfully to the rhythmic pulses of music at the annual Pep Rally. While this showcase is an essential part of Cantico, the group also performs at Progressions, the high school dance show, as well as during the halftime show at basketball games. As a student-run dance group that focuses on hip-hop and contemporary styles of dance, Cantico ultimately allows dancers to form not only a close-knit team, but also to expand their influence and reach out to the larger community. Cantico is open to all grades in the high school, and dancers must audition in September to be a part of the group, which currently has 22 members. Sophomore Maia Selhub, who joined Cantico this year, said she wanted an opportunity to join a meaningful team. “I have a lot of friends in it already who were part of the group before, and I thought it would be fun because it’s a group that seems really close,” Selhub said. Sophomore Suzie Stitt also auditioned and became part of Cantico this year, after spending her freshman year gaining more experience in the hip-hop realm of dance. Performing Arts teachers Christien Polos and Mayra Hernandez are the advisers of the group, though it is mostly student-run. In fact, the graduating class selects a captain for the upcoming year, and senior Isobel Souza was named captain for this year, along with two co-captains, juniors Ling Ling Johnson Garland and Maddy Sopel. A dedicated dancer outside of school, Souza strives to apply her level of commitment to the group mentality. “I really take it seriously, and because I take dance outside of my life very seriously, I think that carries through when I’m the captain. It’s been nice to have that serious dance aspect brought into the group,” Souza said. The group rehearses every Friday in either Dance Studio 1 or 2 and creates their own choreography. Stitt, who has practiced various styles of dance, including ballet, tap, and jazz, enjoys the experience of performing as a group. “My favorite part of being in Cantico is probably when we actually perform because the atmosphere around us is just so enthusiastic, and it’s a lot of fun to dance in front of people and have them cheering you on,” Stitt said. Souza started dancing at a very young age, and she emphasizes the importance of dance and how it is something people of different backgrounds can share. “You don’t need to be the same religion, you don’t even need words, so there’s not a barrier between how you talk to people,” Souza said. As the captain, Souza was determined to not only include more dancers in Cantico, but also to take away the stigma regarding exclusivity in the admission process. For the first time in Cantico history, the group has male dancers, seniors Donovan Kirrane and Mathew Steele. Kirrane focuses on contemporary, while Steele does both hip-hop and contemporary. Although hip-hop and contemporary styles lie on different ends of the spectrum, contemporary dance can include a combination of other styles, according to Stitt. 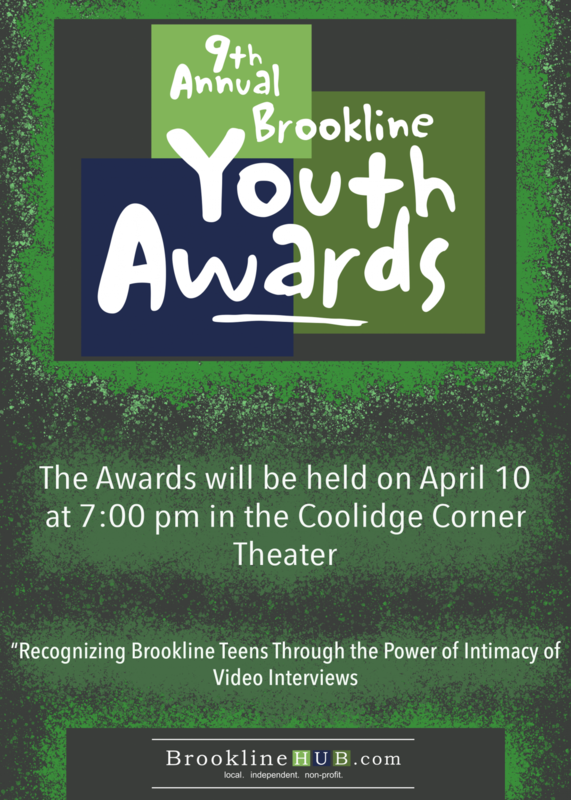 One of Souza’s main goals this year is to reach out to the Brookline community. Specifically, the group hopes to not only hold fundraisers, but also perform at Rosie’s Place in Boston, a homeless shelter for women and children, as well as create dance classes that younger kids can take. Ultimately, Souza aims to add meaningful value to Cantico and to spread her love for dance to others. I would love to see a video of their thanksgiving pep rally performance. I heard it was impressive. As a parent subscriber, I won’t be able to watch it in person. Could you add it to the article? I really enjoy this version of your newspaper. Thank you dig all your work. **thank you for all your work! !